HAAS/créa | Hair Genesis | NYC based Web & App developers. Node.js, React, iOS and Drupal specialists. 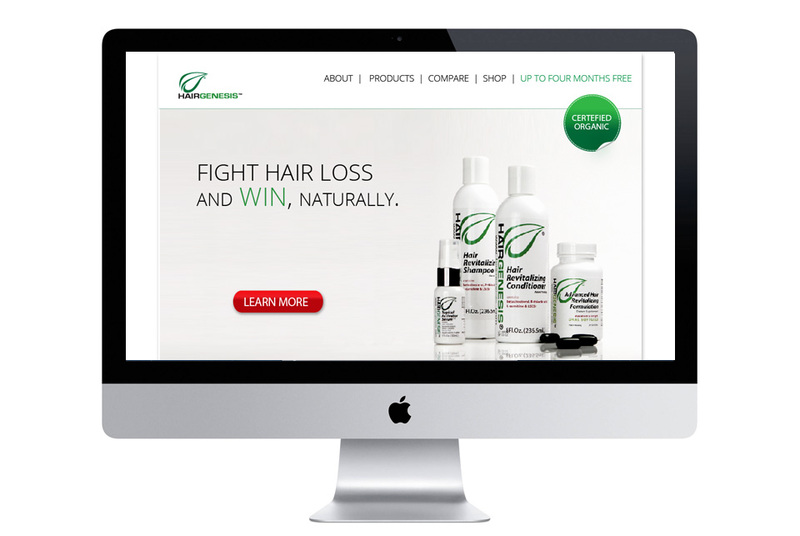 HairGenesis is the only non-drug hair loss treatment regimen backed with objective, third-party peer-reviewed and published scientific research and built around a paradigm of creating naturally derived compounds. 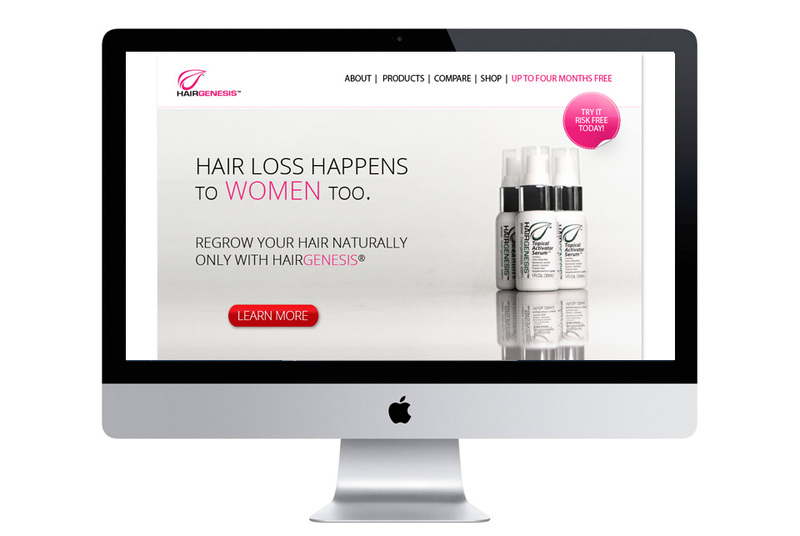 Founder, Dr. Geono Marcovicci partnered with HAAS to create compelling brand imagery and a microsite to educate consumers about the benefits of Hair Genesis.